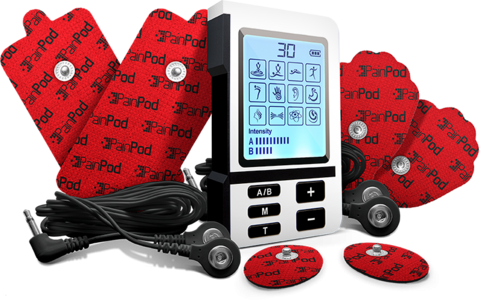 Warner Health Partners is an authorized leading distributor of the PainPod. The PainPod is a physical therapy device that relieves pain, and assists in recovery and rehabilitation from injury. These medical units are fast-working and completely drug-free. The PainPod is perfect for the tradie or homeowner builder/renovator who may have an old back injury that flares up from physical activity, a stiff neck or aching shoulders from a painting job, or maybe sore knees or feet from concreting or working on the roof. It's a safe, effective and portable tool that supports active and busy people.